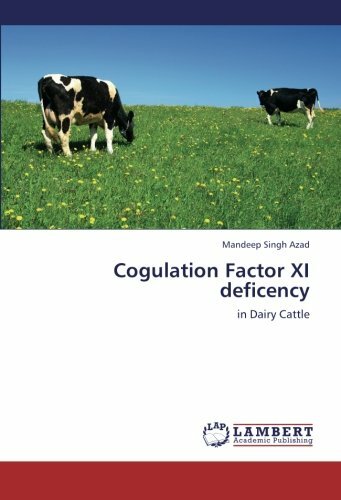 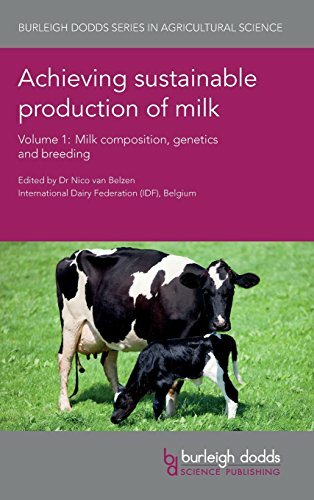 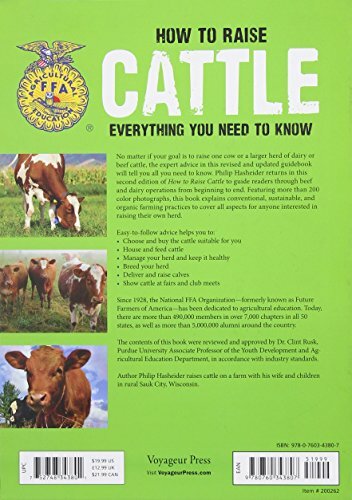 Whether your goal is to raise one cow or to own a larger herd of dairy or beef cattle, the expert advice in this hands-on guidebook will tell you all you want to know. 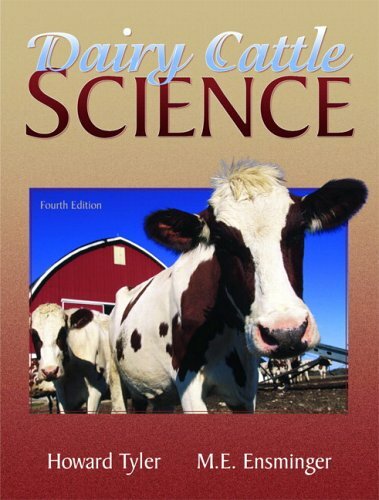 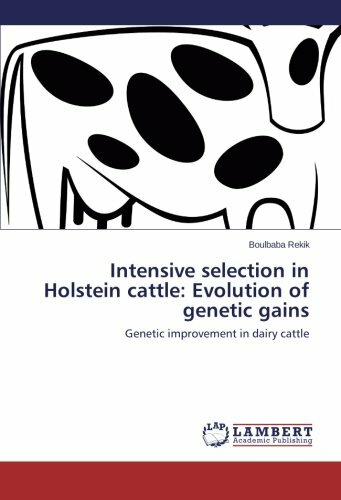 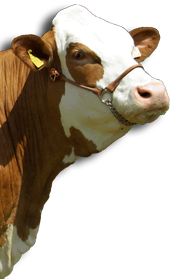 How to Raise Cattle guides readers through beef and dairy operations from starting to end, sharing valuable information about facilities, enclosures, breeds, production systems, stocking guidelines, feeding, reproduction, nutrient management, husbandry, marketing, milk, and exit strategies. 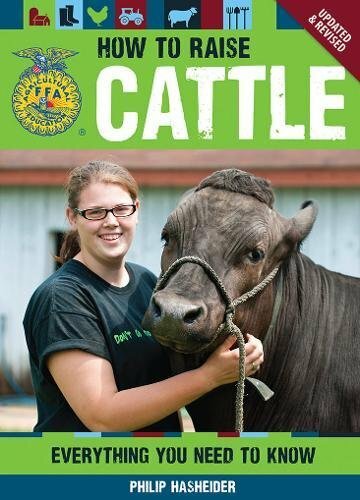 This comprehensive take a look at the life of a cattle rancher, reviewed and approved by Dr. Clint Rusk (Purdue University Associate Professor in the Youth Development and Agriculture Education Department), provides you with the tools you want to achieve a challenging but rewarding business. 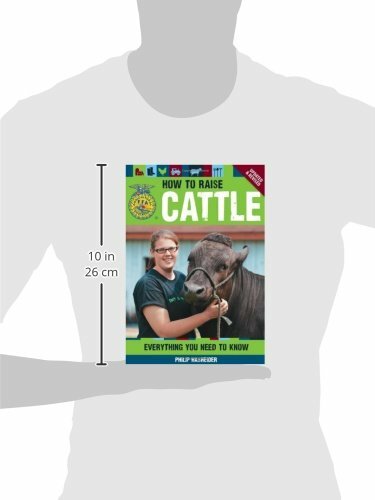 With step by step photos, worksheets, and a list of to be had resources, How to Raise Cattle will can help you and your cattle enjoy health and prosperity.